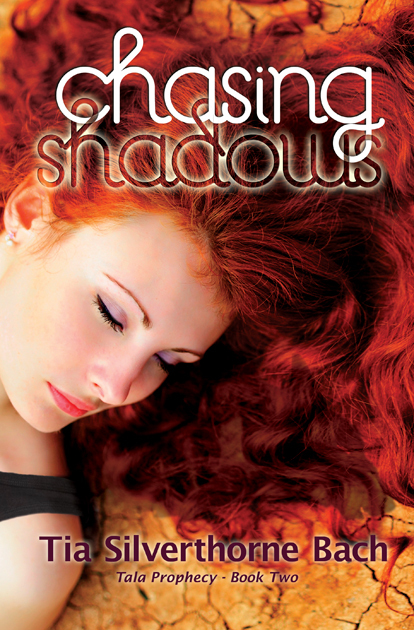 Add Chasing Shadows on GoodReads. Cover Design by Jo Michaels. 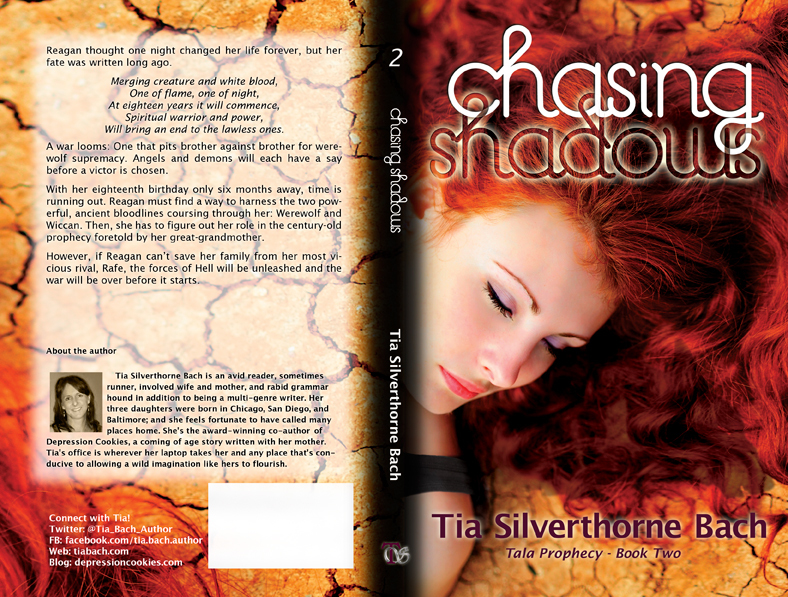 Tia Silverthorne Bach is an avid reader, sometimes runner, involved wife and mother, and rabid grammar hound in addition to being a multi-genre writer. Her three daughters were born in Chicago, San Diego, and Baltimore; and she feels fortunate to have called many places home. She’s the award-winning co-author of Depression Cookies, a coming of age story written with her mother. Tia’s office is wherever her laptop takes her and any place that’s conducive to allowing a wild imagination like hers to flourish. And congratulations on meeting your ROW80 goals – especially finishing that draft! Thanks so much for sharing, Denise. It’s so exciting to finally have this out there for people to see!